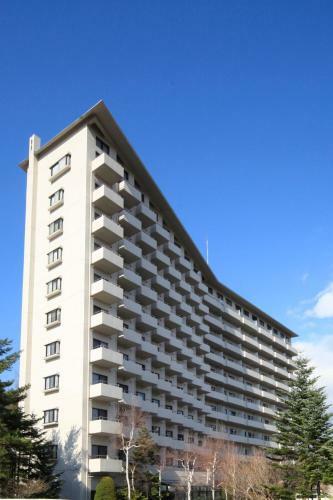 Lock in a great price for Hotel Regina Kawaguchiko - rated 8.6 by recent guests. With pick up service just near the information center. You can enquire there about time schedule. Room was bigger than expected. Everything else just as described. For breakfast there were western things available. 10 min away from station however there is shuttle bus available. Overall satisfied. The staffs are friendly and they kindly provided a bigger room because there were still rooms available. 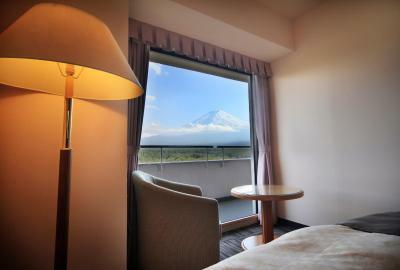 The window view is impressive because the hotel is VERY close to Fuji mountain. However, you can’t see Lake Kawaguchi from this side. 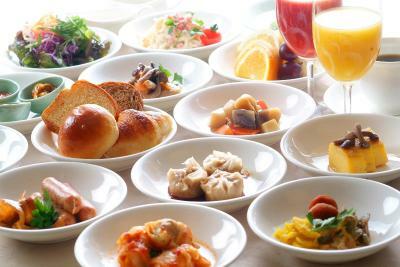 The breakfast was good with a good choice of Japanese and Western fare. The staff were very polite, friendly and efficient. We asked at the reception for an iron and it was already being delivered to our room by the time we got upstairs. The free shuttle mini bus was a welcome service to the station and back. 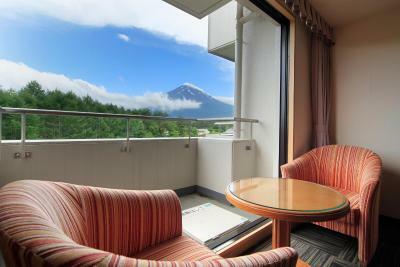 We had a great view of Mount Fuji from our hotel balcony and room. Friendly staff. 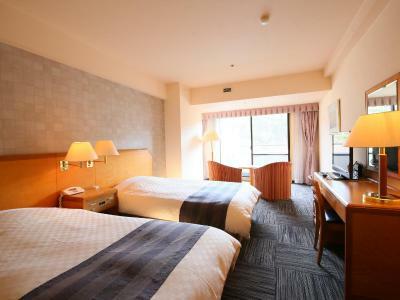 Clean and large room (we booked for 3 persons). Amazing view of Fuji mountain from balcony in the morning! New and clean. Hot bath available. Very good view of Mt Fuji ! Good view of Fuji mt!! Never have seen such place where close to mountain. 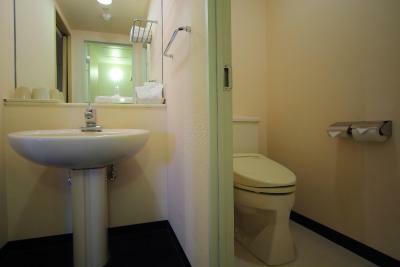 Rooms are very clean and spacious, the staff are very accommodating. The complimentary shuttle service to and from Kawaguchiko Station is very helpful. And the view of Mt. Fuji is fantastic! 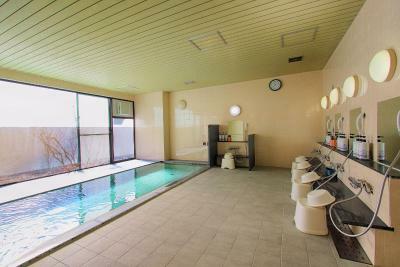 Just a 5-minute drive from Fujikyu Highland Amusement Park, Hotel Regina features a hot-spring bath and indoor pool. 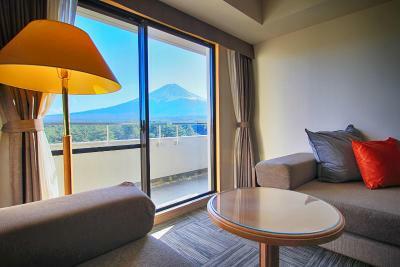 Rooms have a balcony with Mount Fuji views and free WiFi. 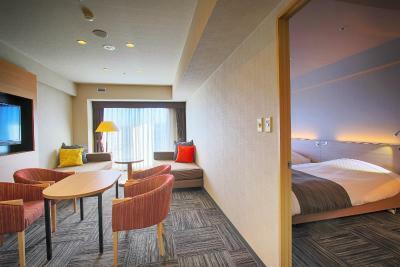 The air-conditioned rooms at Hotel Regina Kawaguchiko include a seating area and a floor-to-ceiling window. 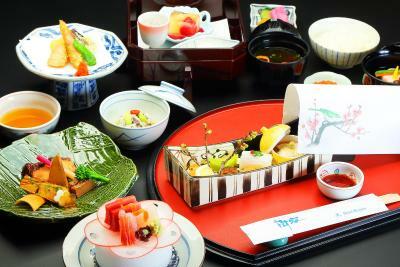 A flat-screen TV and tea sets are provided. 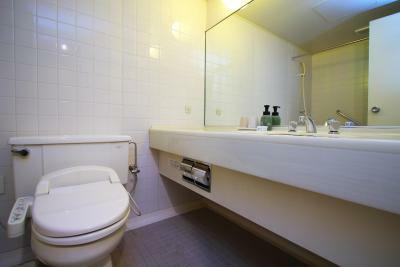 The private bathroom has a bathtub and amenities. 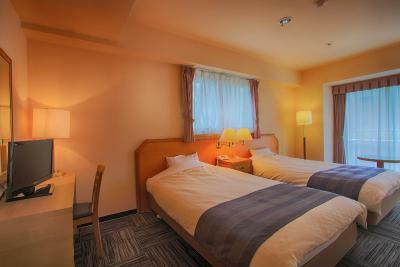 Kawaguchiko Train Station is 10 minutes away on the hotel’s free shuttle. Lake Kawaguchi-ko Pleasure Cruise Pier is 1.6 miles away. Mount Fuji’s 5th Stage is a 45-minute drive. 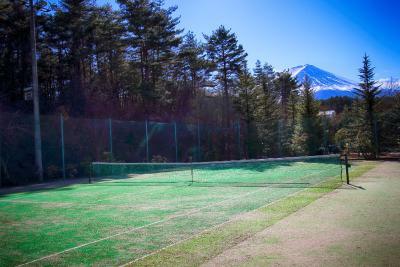 You can play a game of tennis, have a sweat in the sauna or browse the hotel’s shops. 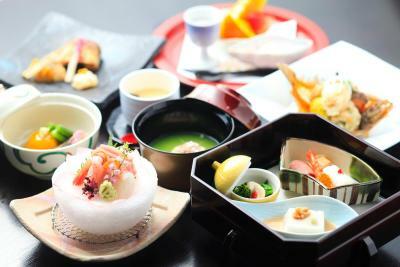 Jyukai serves a buffet breakfast and a traditional Japanese kaiseki multi-course dinner using seasonal ingredients. 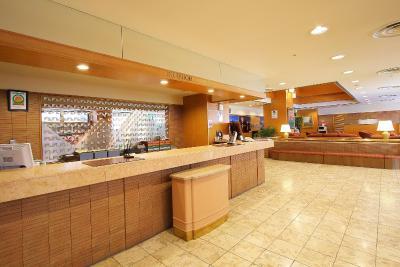 Hotel Regina Kawaguchiko has been welcoming Booking.com guests since 13 Jul 2011. 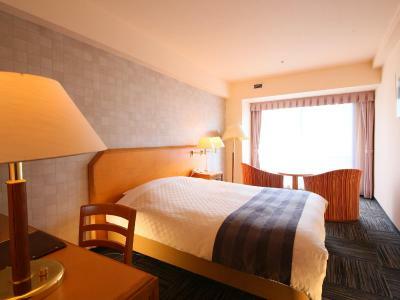 When would you like to stay at Hotel Regina Kawaguchiko? 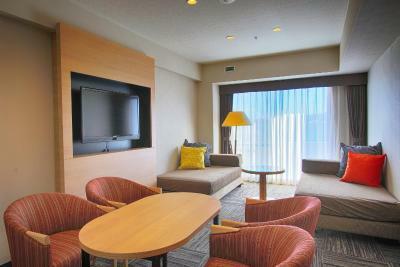 This air-conditioned room includes a seating area and a floor-to-ceiling window. 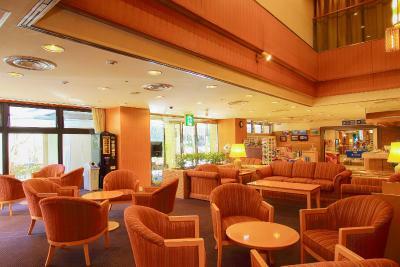 Guests can enjoy a cup of tea or watch a DVD on the flat-screen TV. 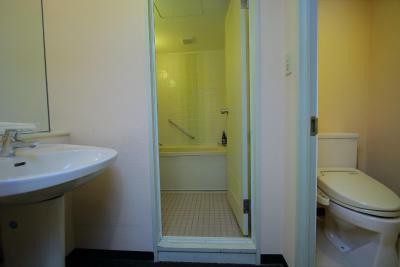 The private bathroom has a bathtub and amenities. 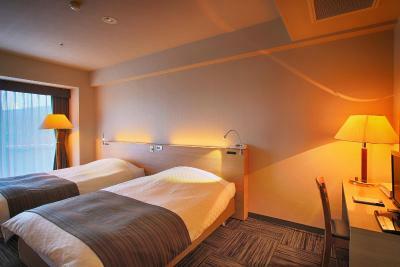 Room features Mount Fuji views. This twin room features a balcony, hot tub and seating area. 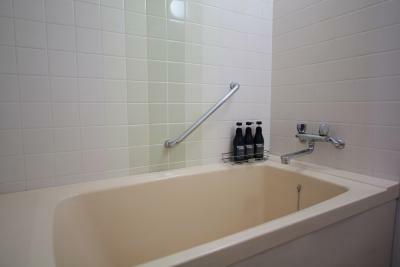 This quadruple room features a balcony, hot tub and air conditioning. This quadruple room has a balcony, seating area and air conditioning. House rules Hotel Regina Kawaguchiko takes special requests - add in the next step! 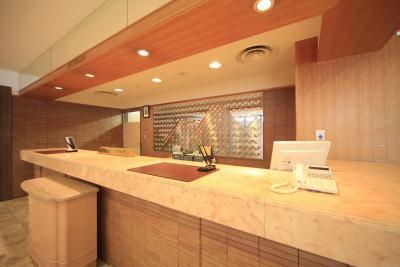 Hotel Regina Kawaguchiko accepts these cards and reserves the right to temporarily hold an amount prior to arrival. The hotel's free shuttle service runs as follows. From Kawaguchiko train or bus station, or Fujikyu Highland: between 14:00 and 22:00. Please call upon arrival. From the hotel to Kawaguchiko train and bus station: every 30 minutes between 08:00 and 11:00. The swimming pool is open from 06:00-23:00. The hot-spring bath is open from 06:00-23:00. Use of the tennis court requires an extra fee. The distance is not close to the train station. One may highly rely on the shuttle bus provided by the hotel. 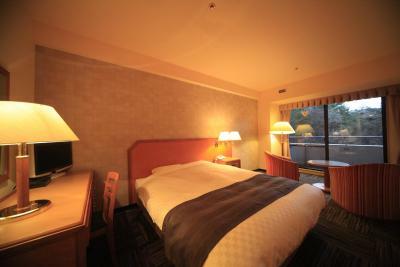 Moreover, compared with other 4-stars hotels nearby, the price is not very competitive. Our view of Mt Fuji would of been better from a higher floor. Great value for money though. 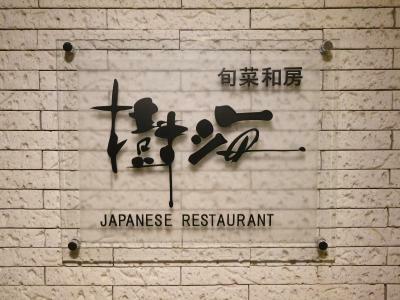 Staff were very accommodating and even though we could not speak Japanese they went out of their way to help. Very dated decor, lumpy pillows. The entrance sign to the hotel are not clear. No cutlery in the room. 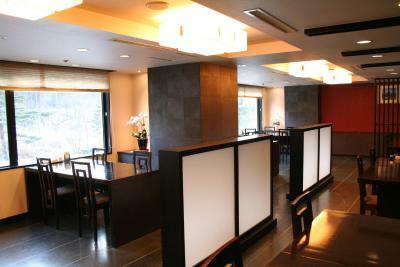 Hotel itself is not so new, but it can be said, traditional hotel with hot spring.